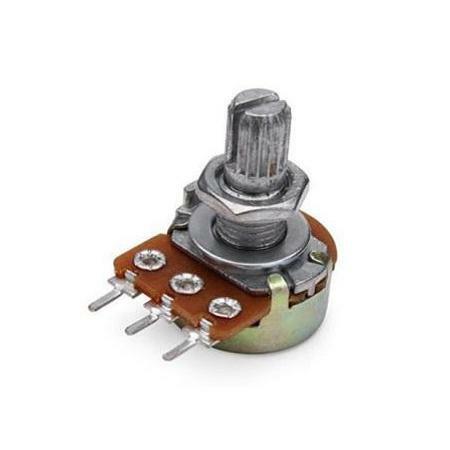 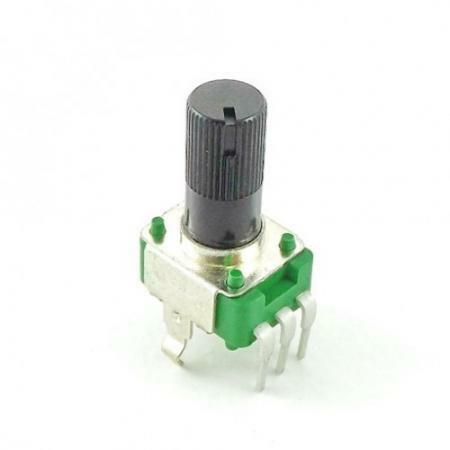 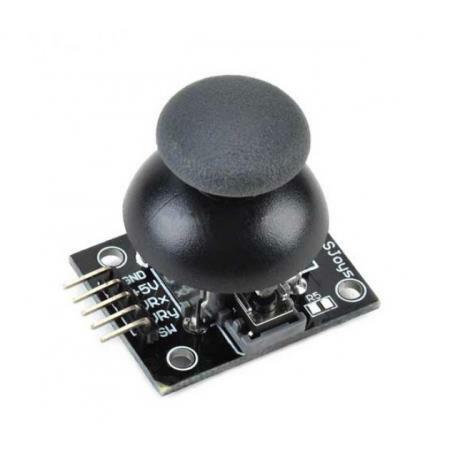 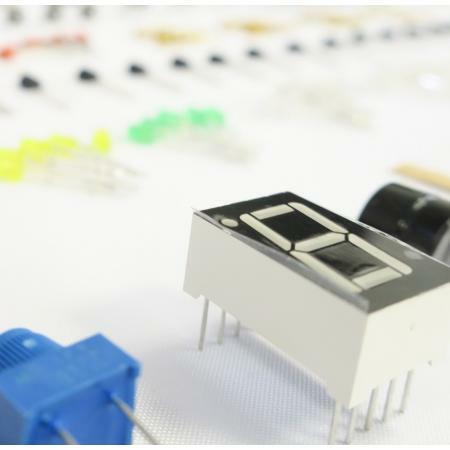 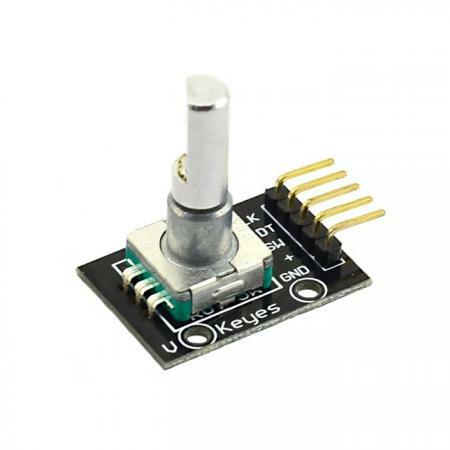 The same company produces PS2 game joystick axis sensor module consists of using original quality metal PS2 joystick potentiometer system For the (X, Y) a 2-axis analog output and for (Z) 1 digital output channel button. 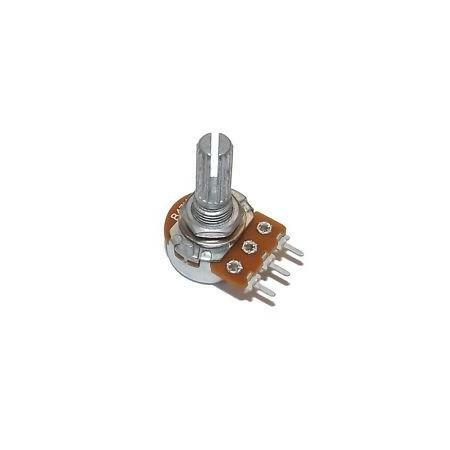 Resistance changes as you turn the pot. 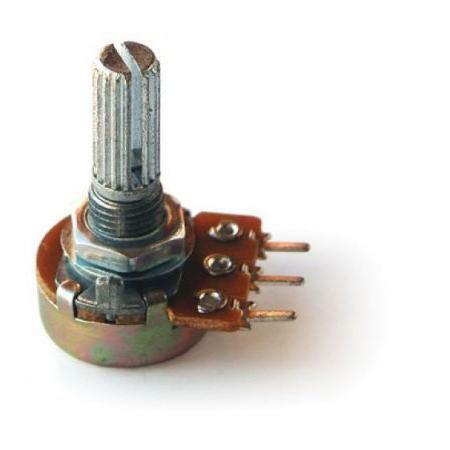 It can be used when not common resistance values are needed or in ADC operations.